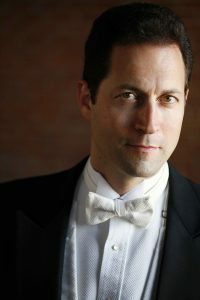 Join the Denver Philharmonic for the grand opening of the Antonia Brico Stage! Originally installed in 1893, Central Presbyterian’s beautiful, hand-painted pipe organ is the centerpiece at Pulling Out All the Stops on November 18. 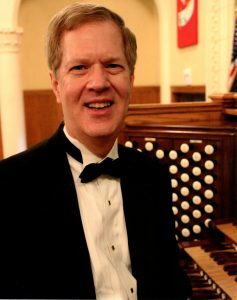 Showcasing local organist Joseph Galema, the concert features the Organ Concerto by Francis Poulenc and Camille Saint-Saëns’ “Organ Symphony.” The evening opens with Maurice Ravel’s bright and lyrical celebration of life Le Tombeau de Couperin.